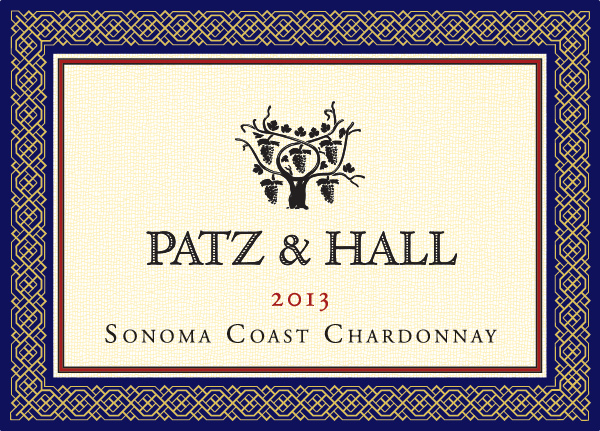 This cuvee is 100% Chardonnay sourced from such renowned vineyards as Gap’s Crown, Parmalee Hill, Sun Chase, Dutton Ranch and Durell Vineyard. This wine spotlights the structure and sophistication of its cool-climate origins, with the unmistakable purity of fruit that defines exceptional Sonoma Coast Chardonnay. The grapes are whole cluster pressed. Fermentations are carried out using completely indigenous yeast. It is aged surlies in Burgundian French oak barrels (35% new) with weekly stirring and completes malo-lactic fermentation in barrel.